JOIN SIERRA AND CHAD TODAY! 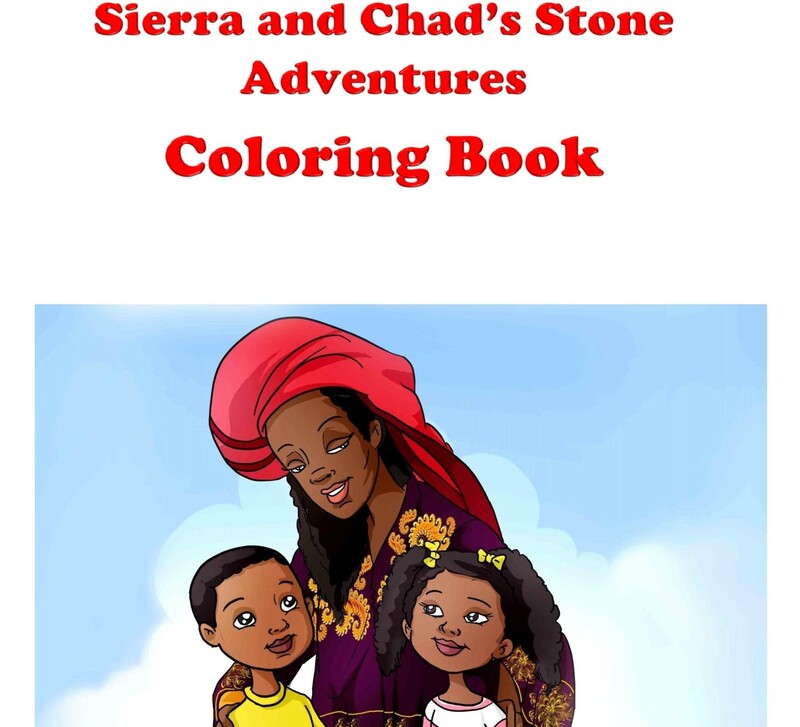 Sierra and Chad's Stone Adventures: Coloring Book! The coloring book is a great starter book for children! 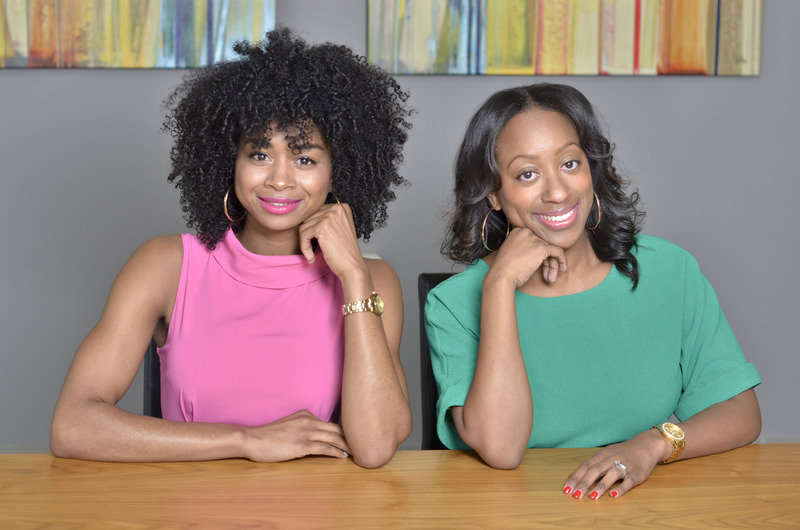 It features 18 important people of the African diaspora that they may not learn about in traditional education. Some of the characters include, Gaspar Yanga, Miriam Makeba, Patrice Lumumba, Mansa Musa, Queen Nzinga and more! EDUCATE YOUTH ABOUT THE UNDERRATED, YET MONUMENTAL CONTRIBUTIONS OF THE AFRICAN DIASPORA .